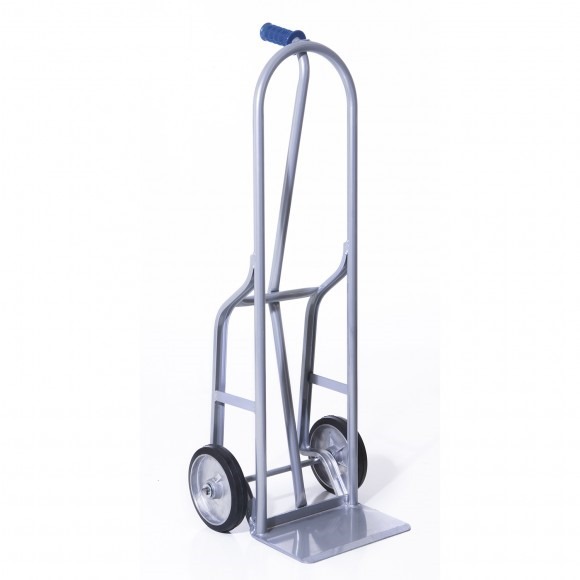 Build The Hand Truck for Your Needs! 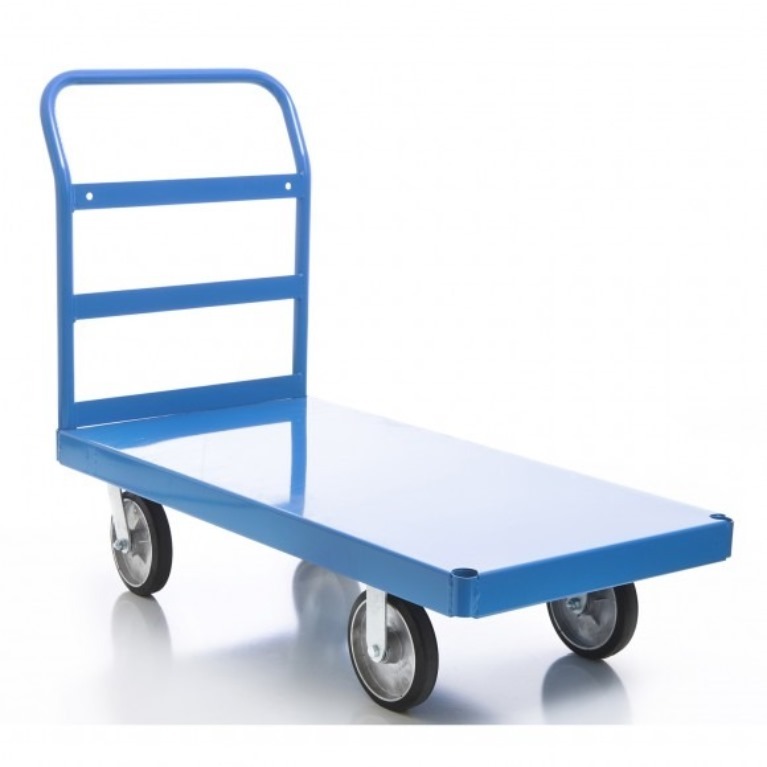 House Of Wheels Inc. is a leading distributor of fine quality material handling equipment. Established in Boise, Idaho in 1959. We align our company with the finest manufactures in the material handling products industry, and continue to cultivate lasting relationships with each of our customers. 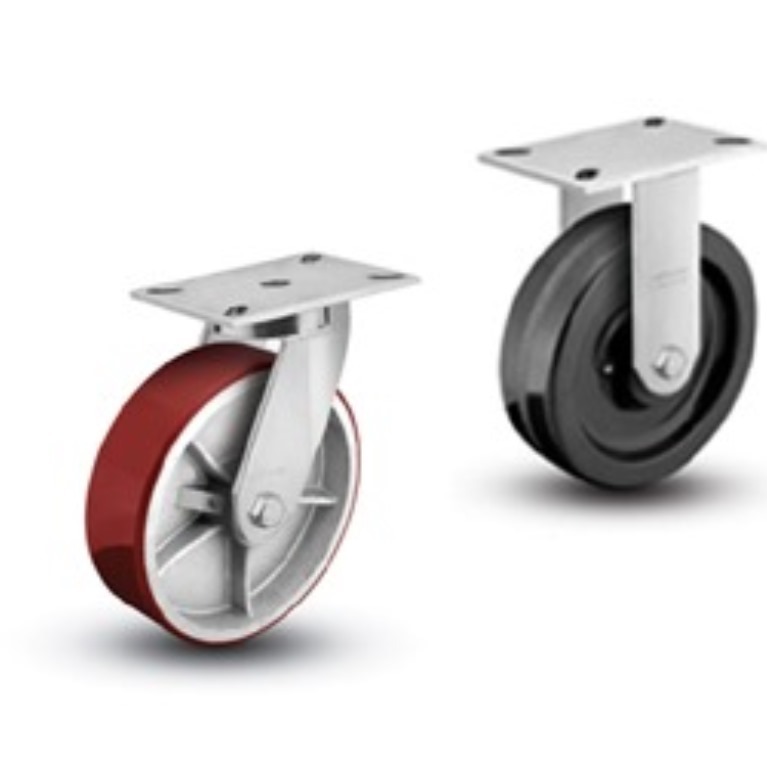 All of this to help provide you with the quality, and also assurance, that you will receive only the very best in all of our material handling products from. House Of Wheels Inc. offers superior customer service from a knowledgeable staff to a commitment to your satisfaction. Take a moment to look around at our diverse product offering, and feel free to contact us if you would like help on a project or finding a specific item. We are here for you!